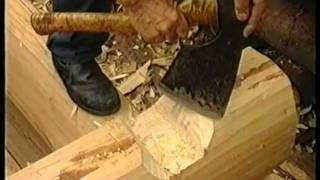 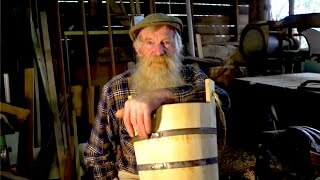 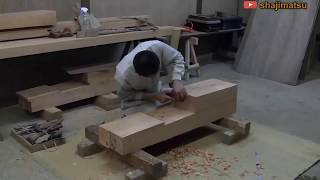 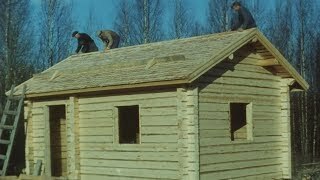 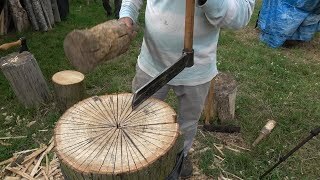 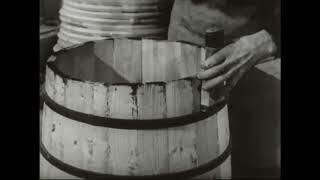 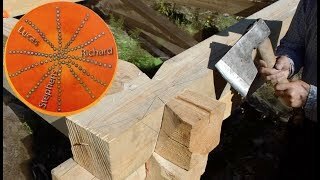 Woodworking, Top 5 Most Incredible Japanese Hand Tools That Will Open Up Your Mind! 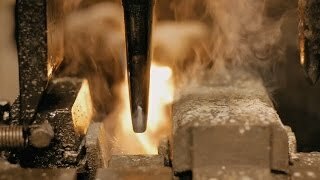 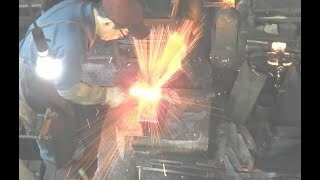 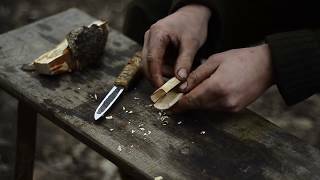 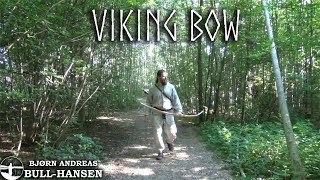 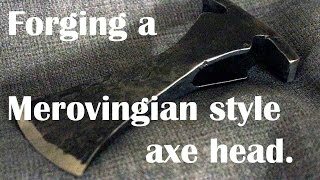 Blacksmithing: Making a Merovingian style warrior axe. 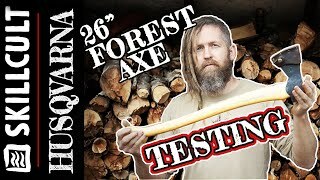 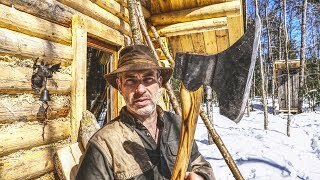 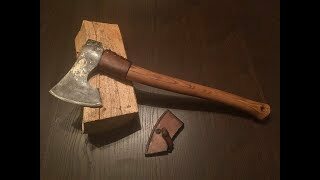 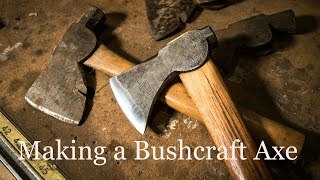 Modifying and making the perfect axe for my hiking trips.